October 7, 2016 Julie Yost is the Design Program Curator and award-winning* Head of GIFs at SXSW Eco. Design is a broad and nebulous term. I have to admit that my definition of design changes as often as buildings rise and fall in Austin. My work at SXSW has given me the opportunity to meet with and work with an incredible and diverse set of designers who never fail to introduce me to new ideas, methodologies and design philosophies. This constant discovery of new approaches to problem-solving through design is at the root of my ambiguity, but I think that’s a good thing, it means that design is everywhere. At SXSW Eco, our focus is highlighting creative ways of driving social and environmental change. Rather than treat design as a single theme within our program, design is a lens through which we explore our ten themes, including cities, food systems, communications and energy. Monday through Wednesday of next week, design will be at the forefront of participatory sessions, summits, workshops and much more. Join us to augment your own definition of design, and how in all its forms it can be deployed to advance impact. 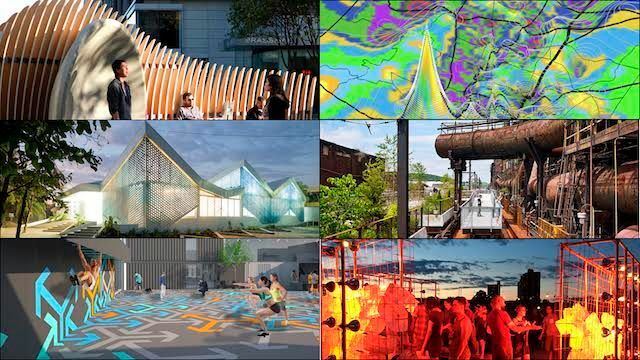 Place by Design Competition, the cornerstone of SXSW Eco’s design program, runs all three days and showcases 36 Finalists rethinking the way we use and interact with public space. Sarah Morris of Microsoft’s Inclusive Design Team will give a 30 minute solo talk describing this radical new universal design philosophy, followed by a Lab in which participants can dive into applying Inclusive Design to their own work. The Humanitarian Design Summit organized by Oliver Blank of Google.org, highlights people who are using everyday design practices to prevent suffering and save lives. Sasha Markova of Mother leads a workshop on reframing the language of the social good movement, the Recoding. Shaping Signals workshop will teach you speculative design techniques through future-forecasting the energy-water nexus of the future with two designers from GE. What’s the intersection of tech and place-based design? Learn by exploring data in Graphitecture: Interface for Placemaking, and here how data viz can create more inclusive cities in Mapping Our Way to the 21st Century City. Designers from Ideo and OpenIdeo name Food Waste as the Next Big Design Challenge in the workshop of the same name, they also host a Lunch Club on the topic on Monday. The Design + Health Summit invites those working at the intersection of design + public health, as well as those interested in the topic, to develop new solutions for scaling health standards in buildings, cities and through policy changes. Collective Impact by Design highlights what’s next in designing for social innovation with leaders from Ashoka, DesignMatters + the Open Architecture Collaborative. And don’t forget the Keynotes! 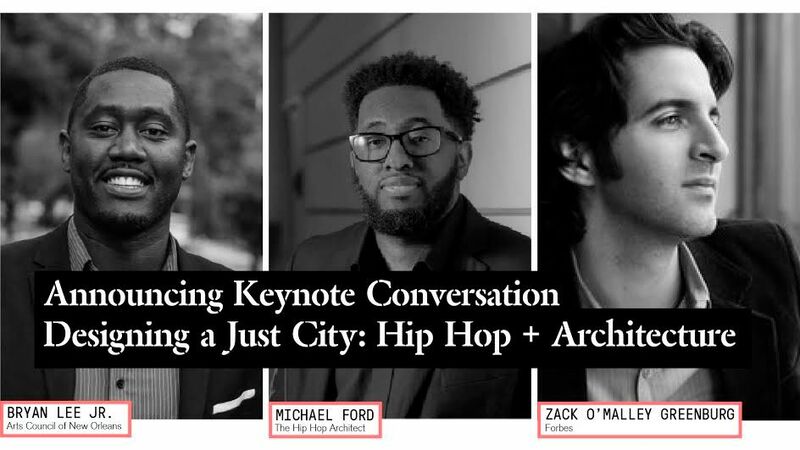 Designing the Just City: Hip Hop Architecture is all about the intersection of design, culture + social equity on Wednesday. On Tuesday, Visionary architect William McDonough reveals for the first time ever his concept for the carbon-positive city, scaling cradle to cradle to a systems level. If you’re unable to attend the full three days, you can still get a taste of SXSW Eco’s design program by visiting our takeover of Brush Square Park. We’ve invited PXD Finalists and local artists to install pop up art and design installations in one of Austin’s original four public squares. If you’ve never heard of Brush Square, that’s probably because it’s criminally underutilized and has been bisected by development. For at least three days, however, we’re changing that! Swing by and take part in some of the public programming happening in the park. See the full list of pop ups and schedule of events here. SXSW is, at its core, a celebration of the creative industries. Design has always had a large presence at the festival, most often represented in cutting-edge interaction and communication design, as well as talks and panels on redefining user experience, forecasting through speculative design, and design thinking to solve a wide array of problems. 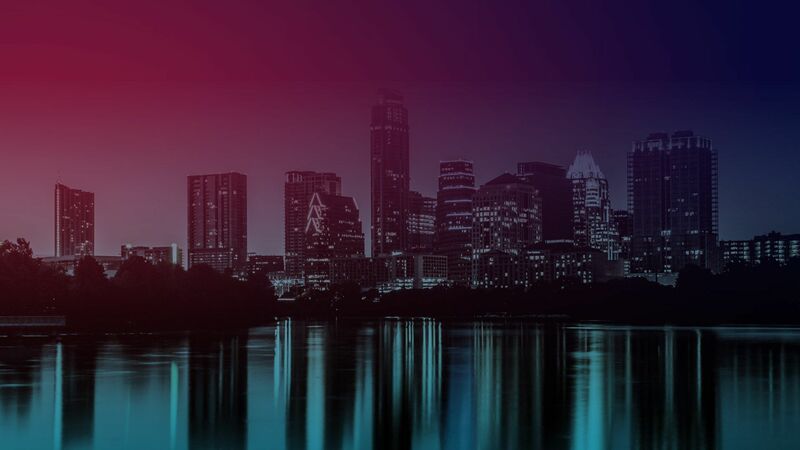 The expansion of our design content through SXSW Eco and SXSWedu’s new Learn by Design program, is indicative of the importance of bridging design to other disciplines. We’re really excited for the potential of Austin Design Week to bridge the design professions in Austin and celebrate all of the exciting things happening in our city. As Austin continues to grow, it’s integral that the city’s diverse design community strengthens in order to ensure our city remains creative and collaborative, using the power of design as a tool to solve problems, and ensure our city is an inclusive and equitable one.